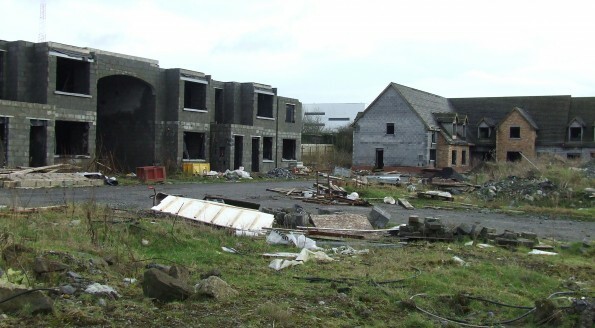 This project related to an incomplete residential development in Longford Town, consisting of the construction of 86no. residential units and all associated access roads, services and landscape works. McCarthy & Associates were requested by the financial institution to carry out an appraisal of the project files and current status of the development. 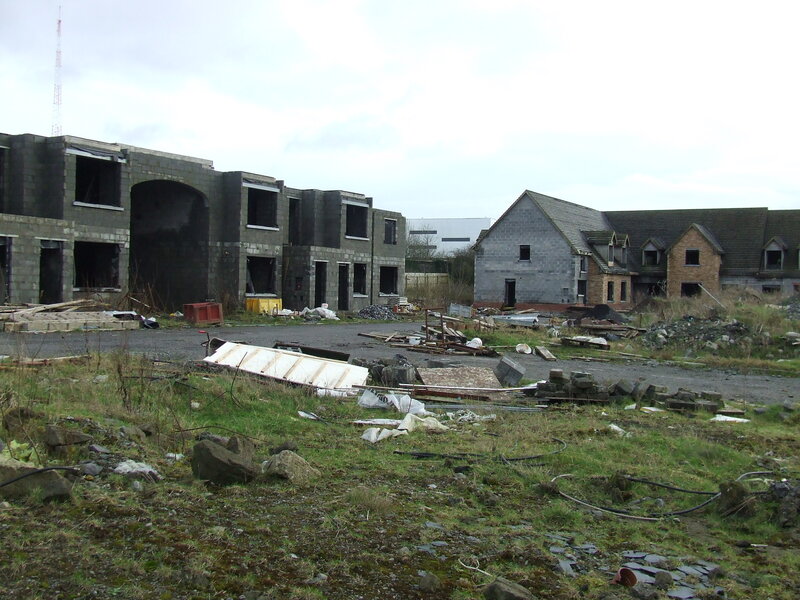 As part of the report, McCarthy & Associates were requested to produce high level strategic options & costs, to complete the estate infrastructure, to the extent necessary to satisfy the conditions of the planning permission and costs to complete the un-finished residential units. Following a detailed review of the site and issues affecting costs, McCarthy & Associates prepared a cost report to complete the development. When the report was compared against the budget plan provided by the financial institution, it was identified that the financial institution plan was significantly understated. A detailed appraisal report was issued to the financial institution, which included recommendations for addressing Health & Safety issues and strategic financial options for completing the development. On review of the report, McCarthy & Associates were instructed to prepare and issue a tender package to address the Health & Safety concerns. On completion of this tender, a tender analysis report was issued to the financial institution who are currently waiting for approval on costs to proceed with same. We understand the financial institution is currently reviewing the strategic financial options for completing the development.